Transport is the main facility considering the strength of around 2,400 students, 300 faculty and other 200 staff members. The college is fully geared up to meet all the needs for better commuting from college to respective places from far away locations covering almost 60 kms in and around Madurai city. 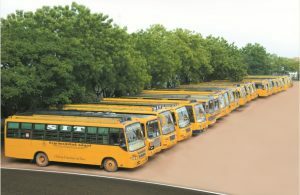 To beef up such demands Sethu Institute of Technology transport section operates a fleet of 56 buses with the driver strength of 65. Apart from this, there are 15 Mazda vans and 15 cars to Ply from different destinations. 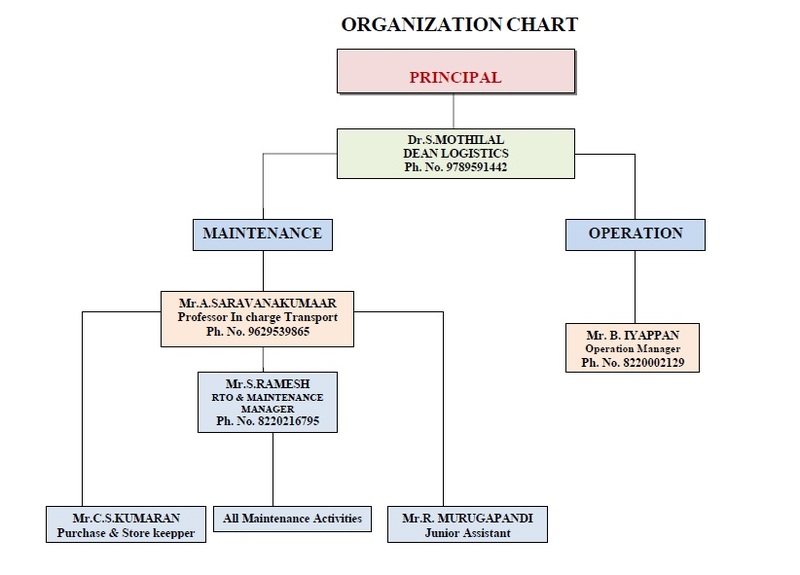 The general route covers the areas of Madurai, Aruppukkottai, Usilampatti, Sholavandan, Melur, Sivagangai, Sattur, Sivakasi, Dindigul, Thirumangalam and Virudhunagar. The college provides free transport facility for the teaching staff and supporting staff. Special buses are available after college hours for the convenience of the staff and students involved in sports and other activities.